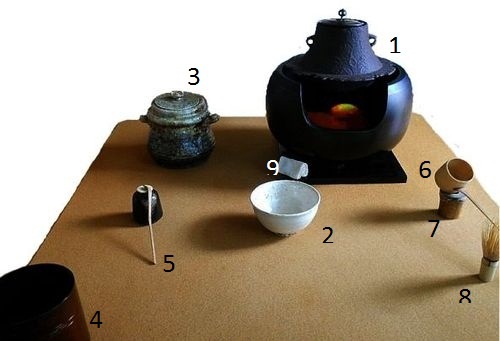 Chanoyu is Japanese tea ceremony that came from China and improved in Japan. 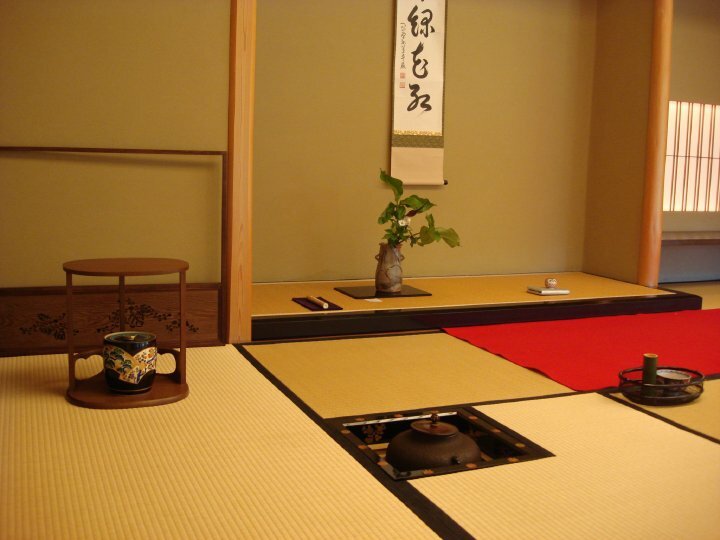 Chanoyu also influenced from Zen Buddhism, and it's reflected by how they preparing and presenting the tea in the tea room. There are many activities that associated with chanoyu such as ikebana (flower arrangement) and shodo (Japanese Calligraphy). Do you guys curious what kind of tools that required for chanoyu? Let's check it out! So what do you guys think? Interested to learn chanoyu? I've had a lesson about chanoyu before and it's sure interesting. And my opinion is, chanoyu's lesson is hard and must determine you heart to it. If you learn chanoyu, you'll feel like you can never stop learning it. So that's it for now, bye-bye!